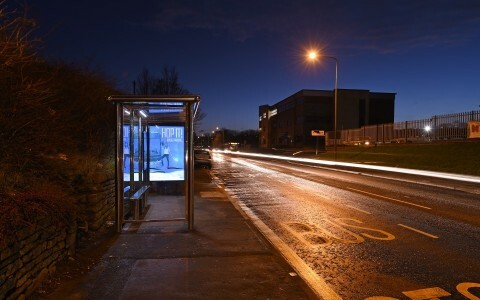 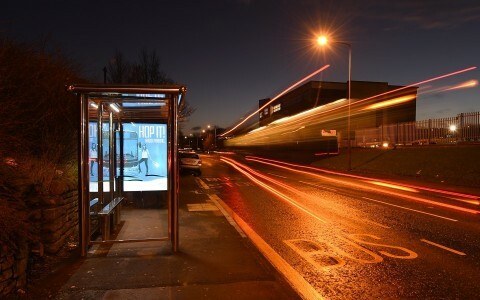 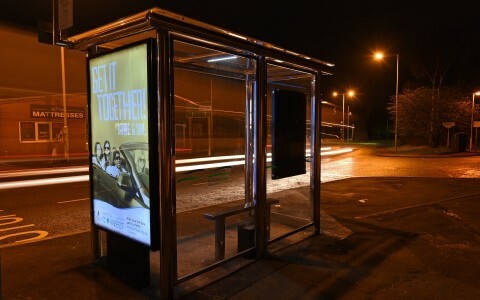 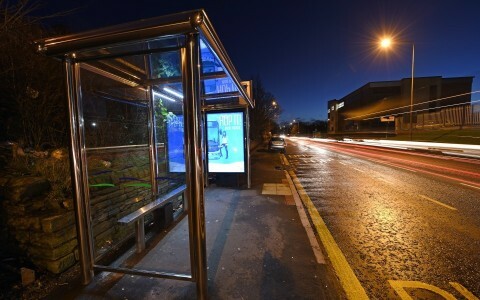 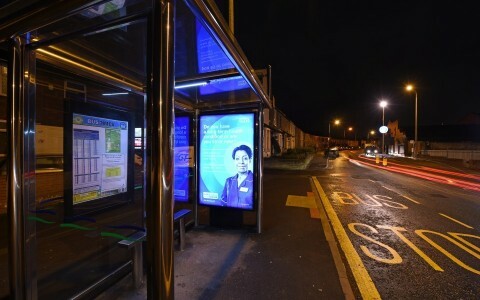 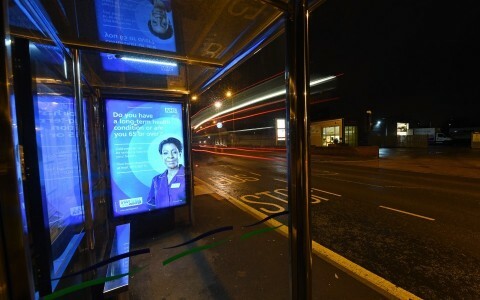 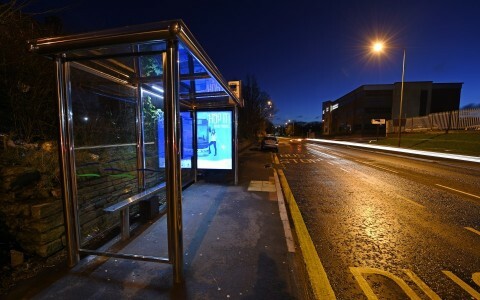 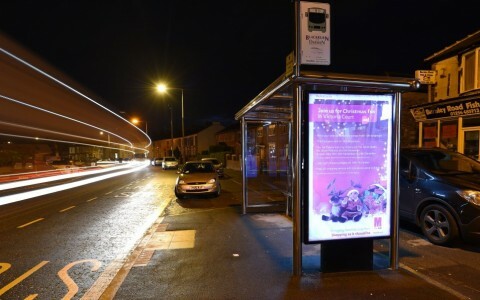 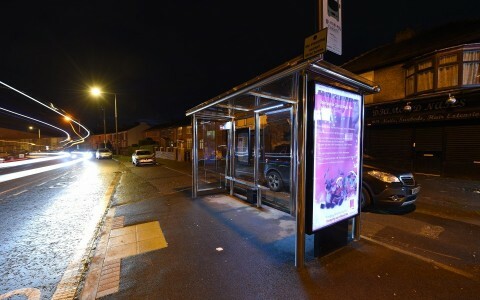 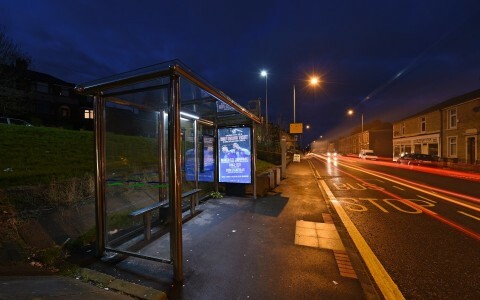 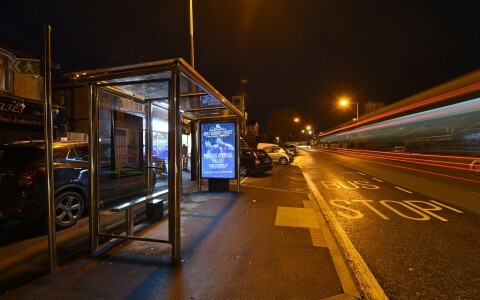 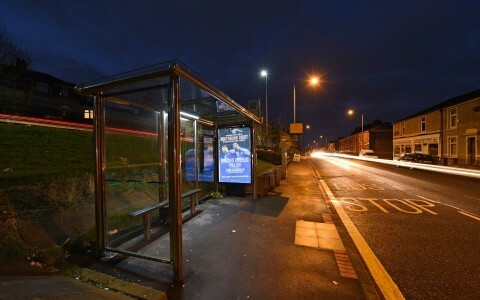 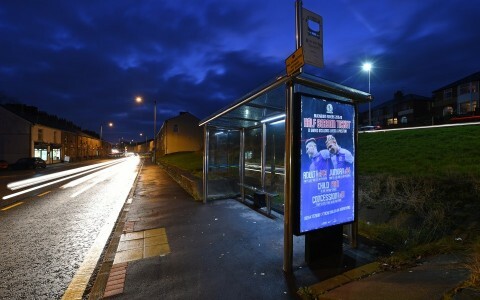 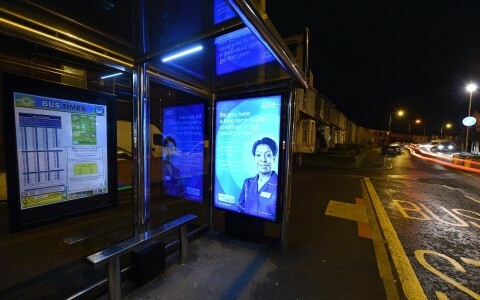 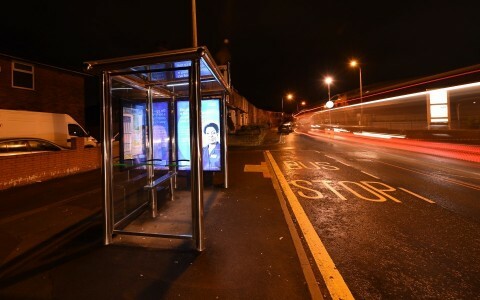 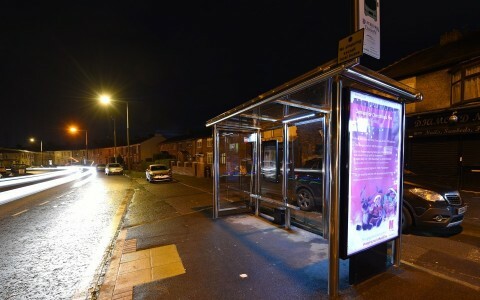 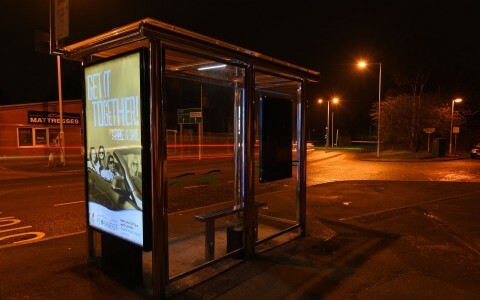 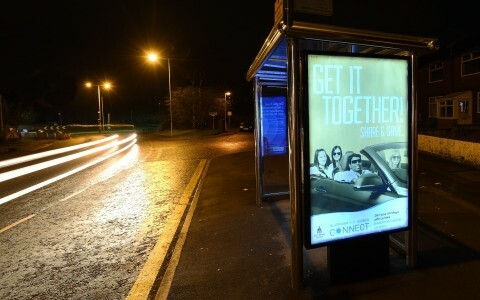 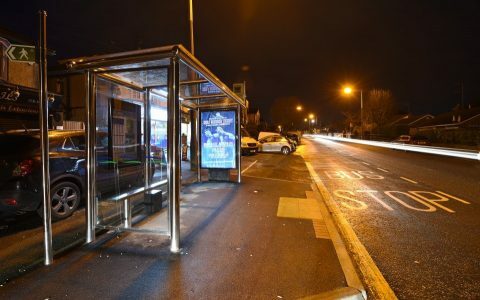 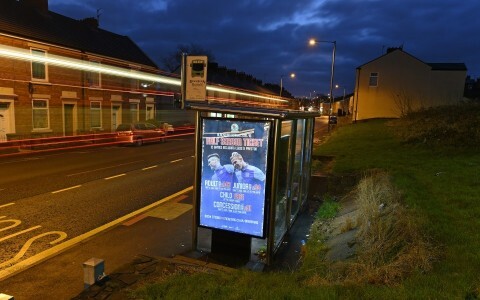 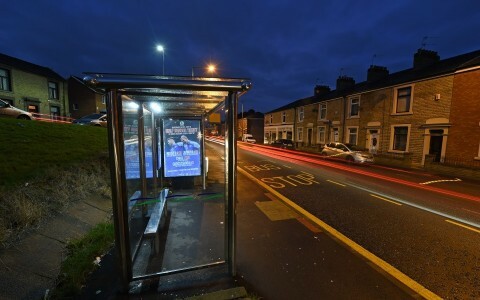 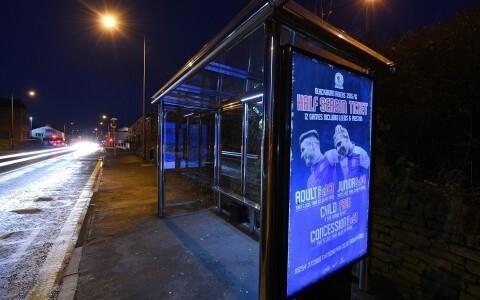 The new Pennine Reach bus shelters, across the borough, are being back-lit to give adverts eye-level exposure to pedestrians and traffic day and night. 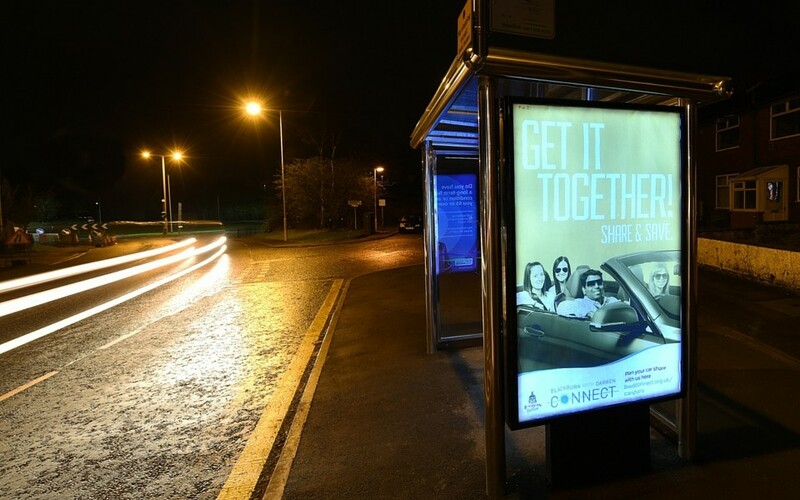 Over 25,000 cars a day pass the sites, and advertising on the shelters costs only £50 a week. 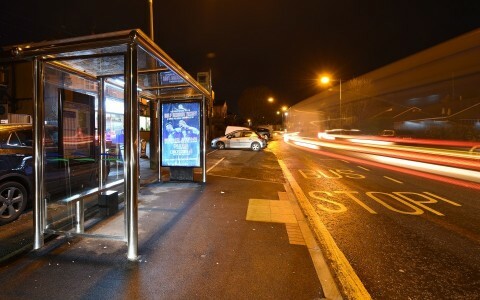 If you are interested please call Richard on 01254 585551 or visit our advertising page now.